Hello Girls!! How's your day? Hope it's as great as mine!! 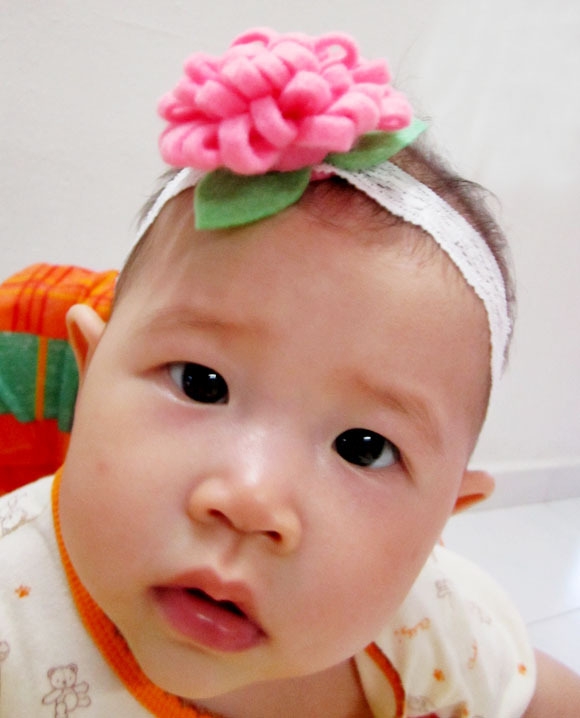 I made simple hair accessories for my lovely friend, May Ho. 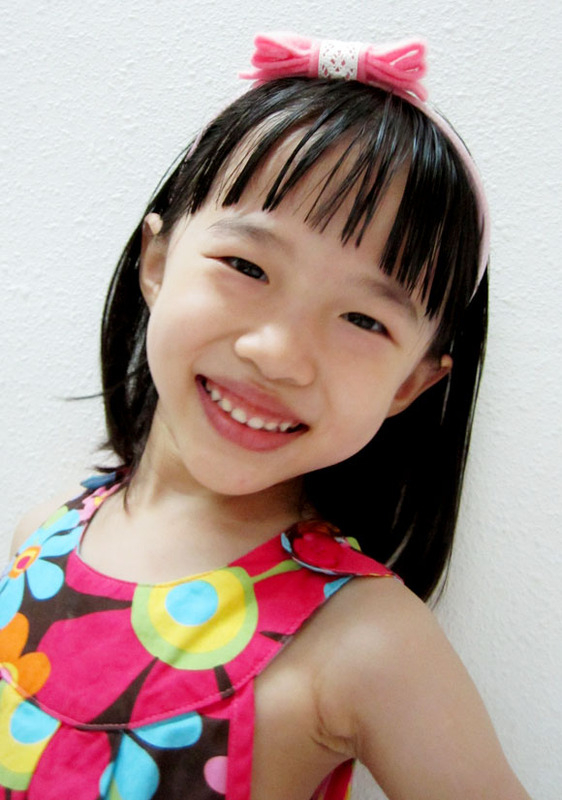 She has two adorable and sweet daughters, named Miko and Reiko (age 5 years and 6 months). Miko (the eldest one) calls me Jie Jie (big sister) every time we meet. I must tell her that she should call me Ah Yi (Aunty) instead start from today onward. Haitz!!! Thank you so much for visiting my blog today!! Love you all so much!!! 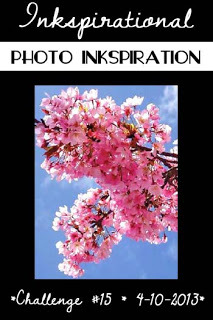 I would love to submit this creation for Inspirational: Challenge 15. I love your bows and who are these dear children. I hope all is well and I sure do love it when you visit my blog and leave such sweet comments. I am afraid I have been behind the 8 ball since breaking my hip - oh well. Check in to my blog and you will see my little corner of this big beautiful world!! 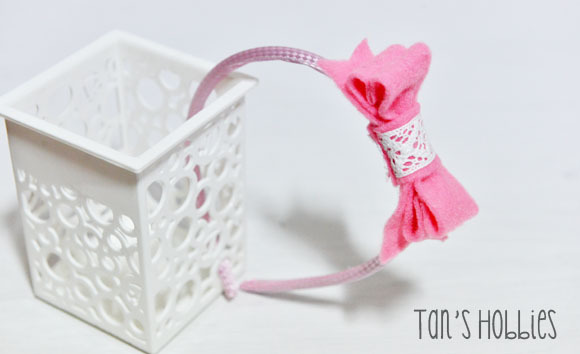 Tan your creations are fabulous and look stunning on your beautiful models .. 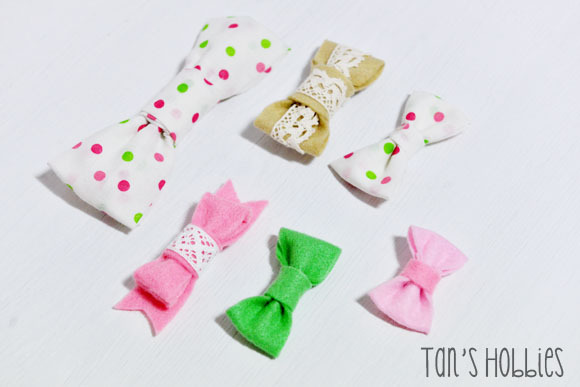 Your bows are super cute! And they looks so good on the kids! Thank you, for alle the lovely comments, on my blog.